NU-SpECS (NU-Tech Speech Engine with CUDA Support) project aims to acquire new DSP technologies in order to improve Leaff's NU-Tech Framework. In particular NVIDIA® CUDA technology and ALIZE Speech Engine Toolkit have been selected. NU-SpECS is a 16 months project and started on February 2009. 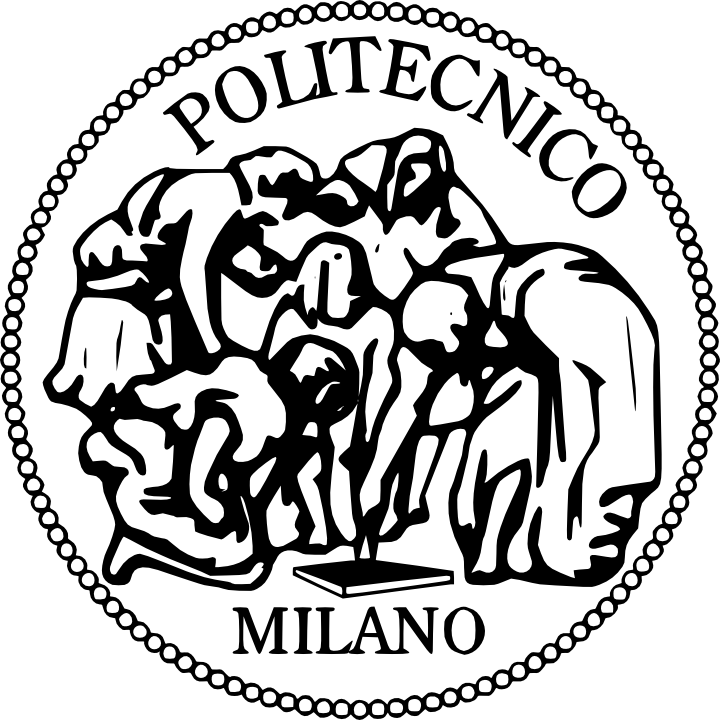 Politecnico di Milano (Italy) and University of Avignon et des Pays de Vaucluse (France) have been involved together with two young PhD students. NU-Tech modular architecture let integration process of third party technologies easy and straightforward. Two main technologies have been selected to be integrated in NU-Tech. The technology transfer process have been selected in order to realize the objectives of the project: two different international scientific	partners with established skills and knowledge on these particular technologies have been involved. Co-funded by: Regione Marche: POR MARCHE FESR 2007-2013 Intervento 1.1.1.04.03 "Supporto al trasferimento tecnologico attraverso la promozione di nuove conoscenze" Download "NU-SpECS in a Nutshell" for further details.